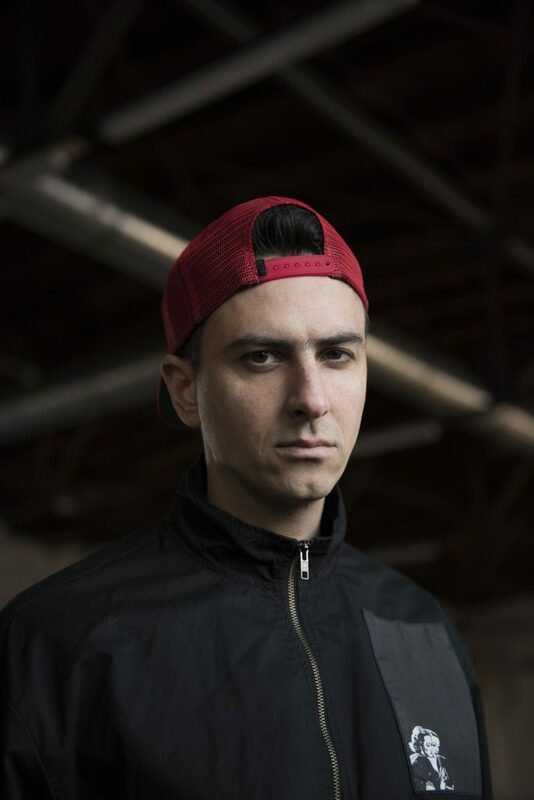 In a career now more than a decade long, Boys Noize has established himself as a behemoth of the electro world. 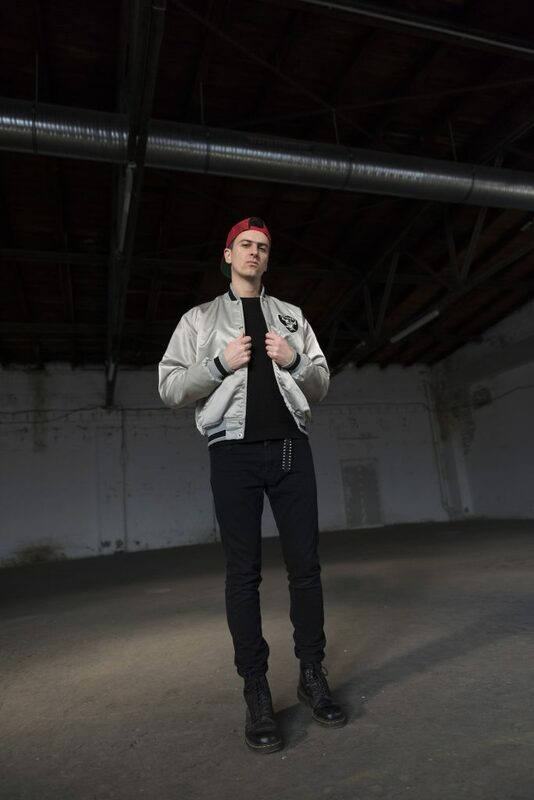 Through DJing, producing original music and remixes, and founding his own record label, he has come to define a sound. Berlin has been his home since he was 21. 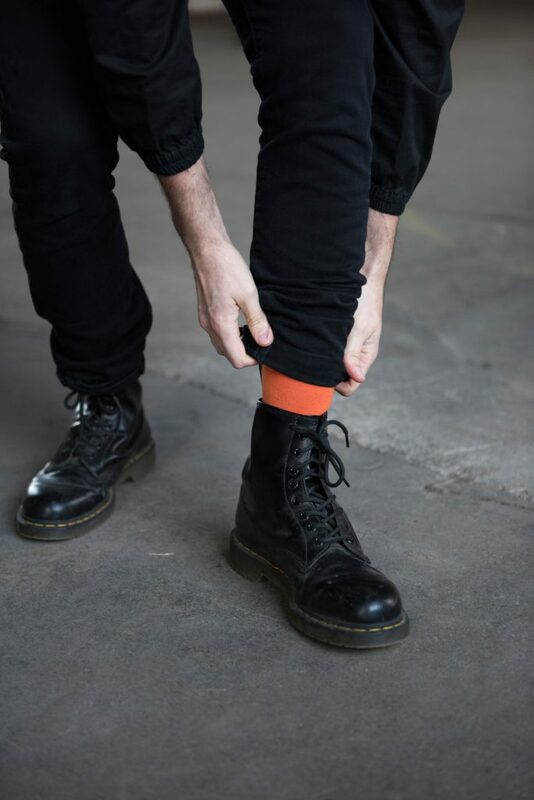 Here we talk with him about being an outsider, working with huge artists, and retaining credibility when following his punk spirit across genres. Alexander Ridha, a former record store clerk from Hamburg who used to DJ under the alias Kid Alex, is now one of Berlin’s musical mainstays. He’s the quintessential music nerd with racks of gear in his bedroom-like studio, having remixed everyone from the likes of Depeche Mode to Snoop Dogg and AtomTM, while his multitude of records are in constant demand. His label and parties have been filling dancefloors for over a decade with their unique brand of brash noise, always pushing conventions, frequencies and volumes in equal amount. 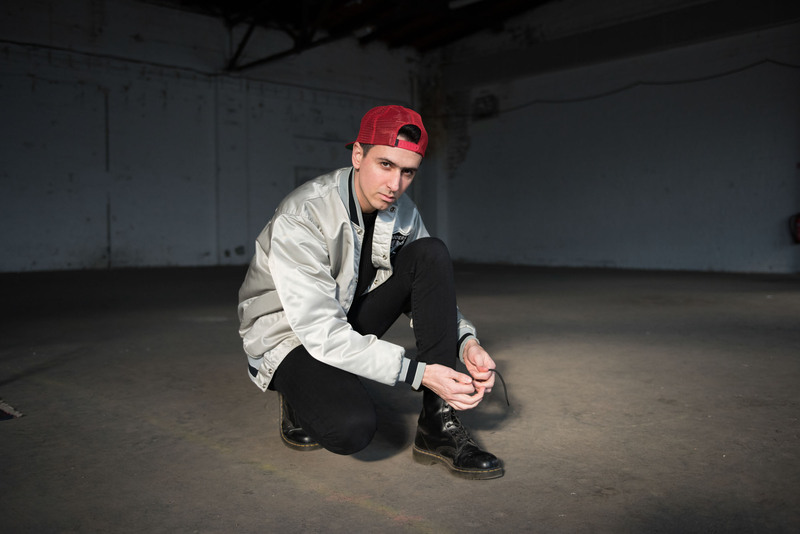 As Boys Noize, Alex set the precedent for post-house electro-punk during a period when Berlin, by contrast, was making a name for itself in the stylish minimal techno world. And while most of the minimal scenesters have fallen by the wayside, Alex is still in Berlin, making lots noise with the fevered determination and ambition of a man who truly loves what he does. “Hamburg was so amazing,” he recalls. 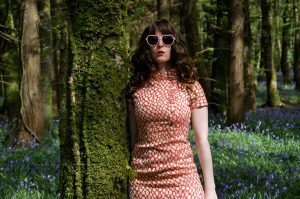 “I used to work at this record store, Underground Solution, which is how I got my first gigs. My old boss would pull some strings to get me support slots with local legends like Boris Dlugosch.” Nowadays, Alex lives in that grey area between superstardom and geekdom. We meet him, clad in a hoodie and a big, effortless smile, to learn about his story. 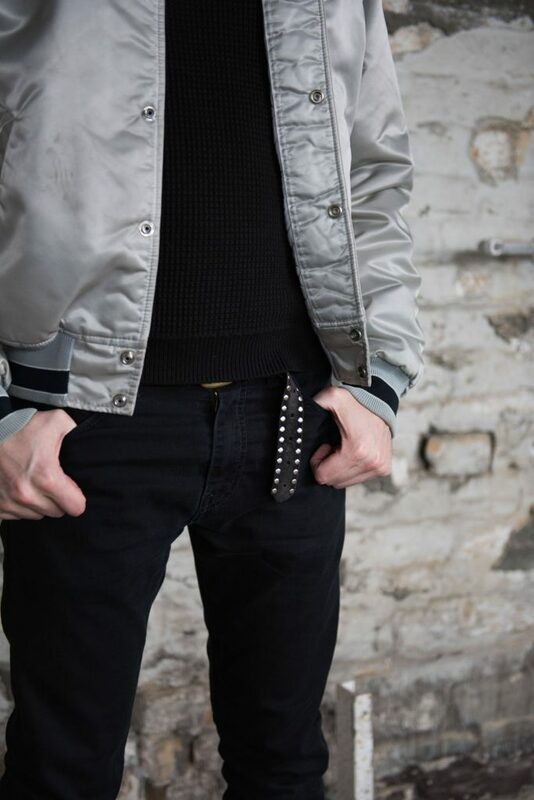 The fresh looking 34-year-old has a childlike earnestness about him, and is keen to to play us his new productions, while eagerly spinning some of his older records as well. Alex couldn’t be happier, and who could blame him? He’s worked with some of the biggest names in the business: artists such as Jean-Michel Jarre, Skrillex and Chilly Gonzales, all of whom have been in that very apartment studio. Berlin is still the city full of freaks. I was thinking back in 2006, with all the artists from New York here, how much more crazy can it get? And it did. 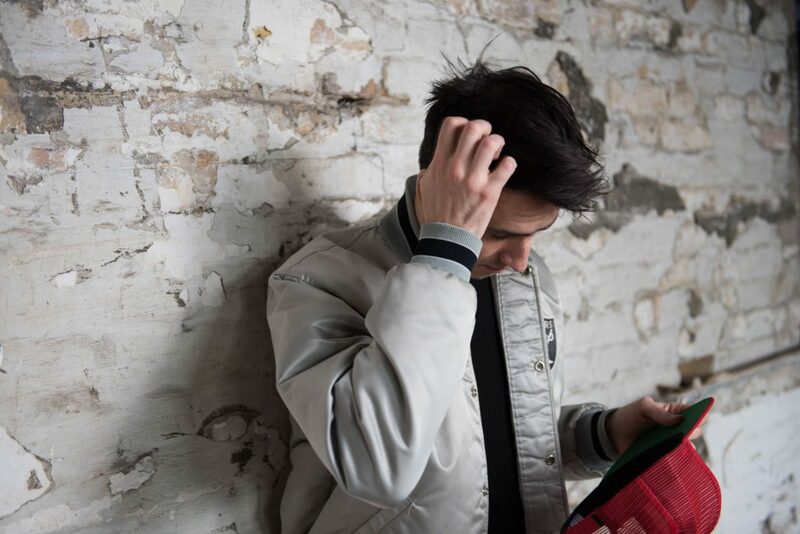 ‘The Bomb’ was the first record Alex released as Boys Noize in 2004 on Hell’s label. “I met Hell and Westbam at a gig we were all playing together in Berlin at Polar TV, a space near Hauptbahnhof that doesn’t exist anymore. I was doing the warm-up and I handed both of them a CD with some new tracks. 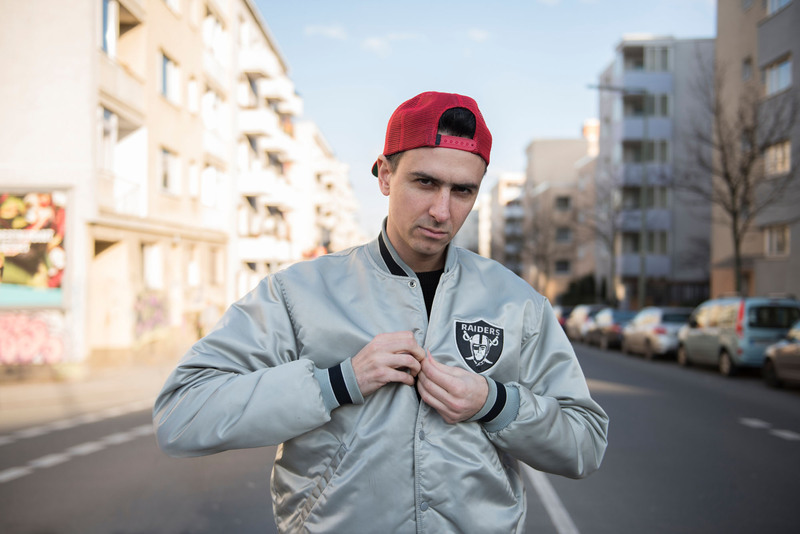 They both called me back, which was quite funny because I was such a huge fan.” In 2005, Alex founded Boysnoize Records out of a desire to release more music. The prolific, fast-paced nature of his music production made it difficult to release everything he was creating; there was just too much material. 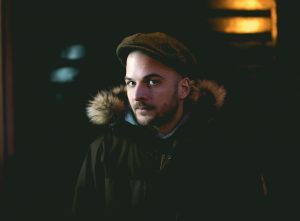 It got to the point where he was inventing various aliases under which to release the music; Einzeller, Morgentau, PUZIQUe, and EastWest – Alex’s collaborative project with Housemeister. 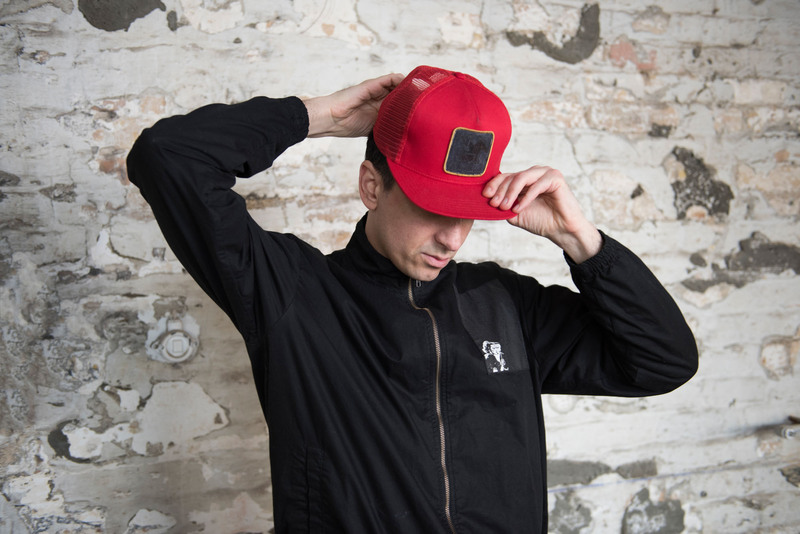 More than ten years later and Boysnoize Records is a tour de force, with releases from everyone in the electro-party, music community, including Peaches, Strip Steve, Josh Wink, SCNTST, Spank Rock, and more. And of course, there was Octave Minds, Alex’s spatial-collaborative project with Chilly Gonzales. Boysnoize Records fittingly embodies a desire for pure enjoyment, with earnest respect for electro, and bits of techno thrown in. It’s also a product of Berlin’s wider influence. As Alex says, “There are a lot of exciting things happening here. 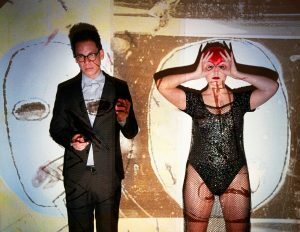 There’s a lot of EBM and new wave productions coming through, which I really like.” He adds: “I also enjoy going to Berghain and having a proper techno night out every now and then. Berlin is still the city full of freaks. I was thinking back in 2006, with all the artists from New York here, how much more crazy can it get? And it did. It got crazier and crazier. It’s one of the last places where, as an artist, you are able to express yourself.” This is something Alex has lamented before. 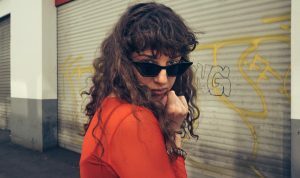 In a 2016 interview with Pitchfork, he likened the city to a refuge for outcasts, from its bohemian Weimar period to the present. “When you live here for a little bit you realise that you can have a good life without being distracted by capitalism or what society wants from you,” he says. When you live here for a little bit you realise that you can have a good life without being distracted by capitalism or what society wants from you. 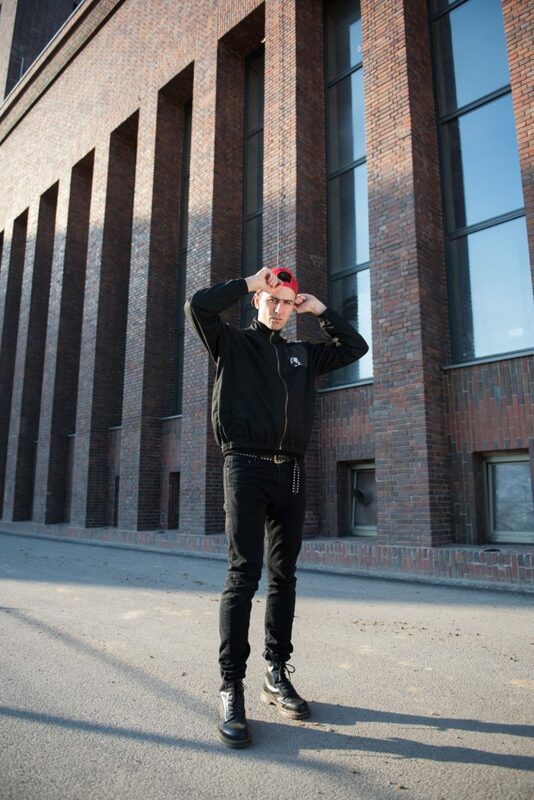 Boys Noize is on his Warehaus Tour until May. Find more European dates on his website.